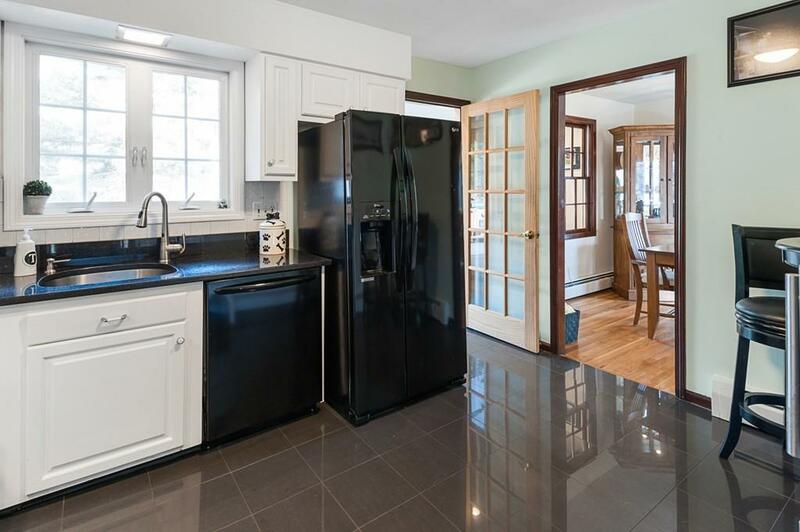 HUGE PRICE DROP - Beautiful split level home located in Andover. This home sits on a large corner lot with a partially fenced in yard. Easy access to the Deer Jump Reservation for great walking trails and cross country skiing. 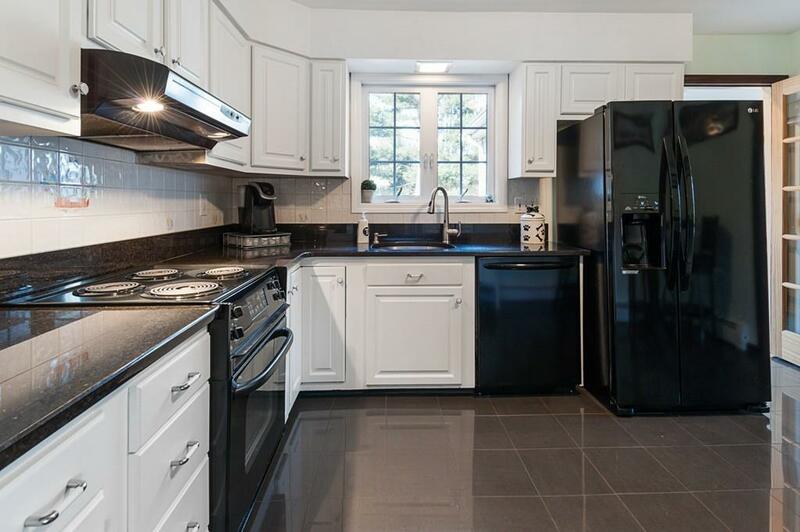 This home has been meticulously maintained for the last 29 years by the same family. 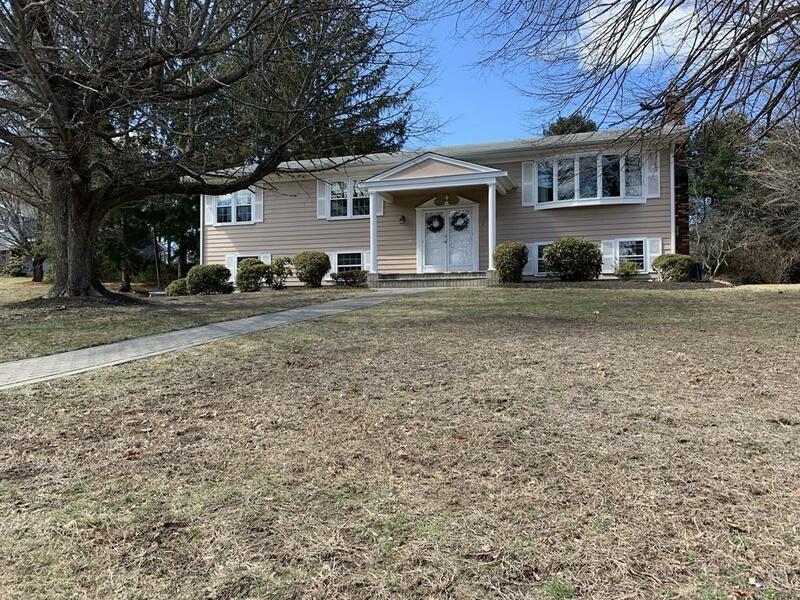 This home offers gleaming hardwoods floors, natural wood work, central a/c, heated garage, updated windows, a large family room with gas fireplace as well as a whole house generator. 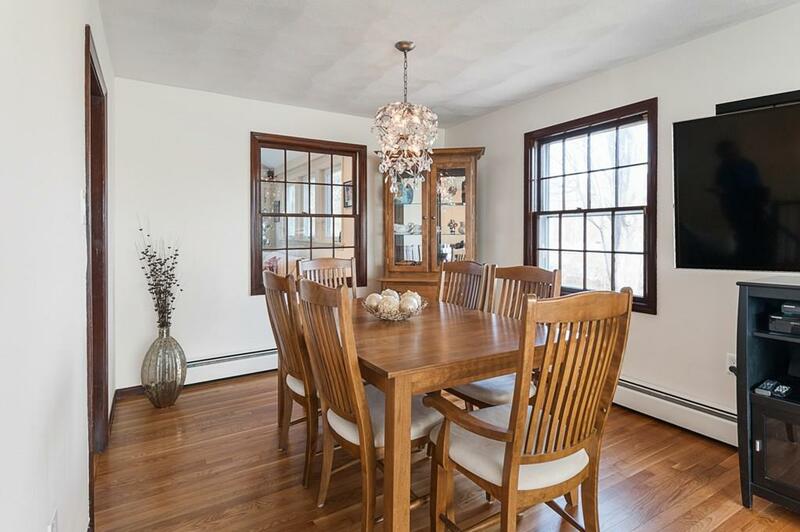 This home is perfect for a growing family looking to have access to Andover schools as well as an easy commute being just 1 mile to interstate 93. This is a must see. Listing courtesy of Kevin Learnard of Berkshire Hathaway Homeservices Verani Realty. Listing provided courtesy of Kevin Learnard of Berkshire Hathaway Homeservices Verani Realty.